Visting a friend for festive drinks? We’ve got you covered with a small gift that they will want to keep. A small gift that will be reused on every supermarket visit. 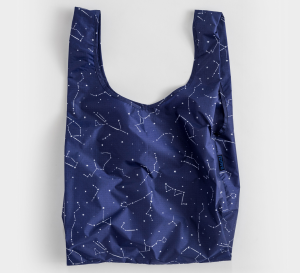 A celestial print perfect for this team of year and in a unisex colour. 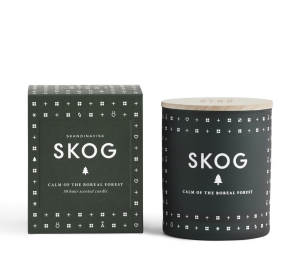 It’s a bit of a classic but a beautiful candle really is a treat particularly in the Skog scent where each note evokes pine trees. The glass votive looks great with just a tea light too. We love the Bitossi trivets because they look resplendent even without a hot saucepan covering them. 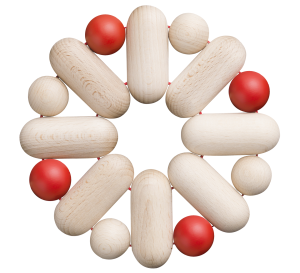 Form follows function and don’t it look good? 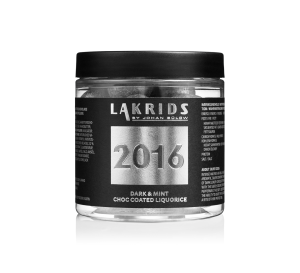 To be honest, every liquorice by Lakrids is delicious, but the glittering silver edition is also mint-flavoured upping the stakes on the after-dinner mint.